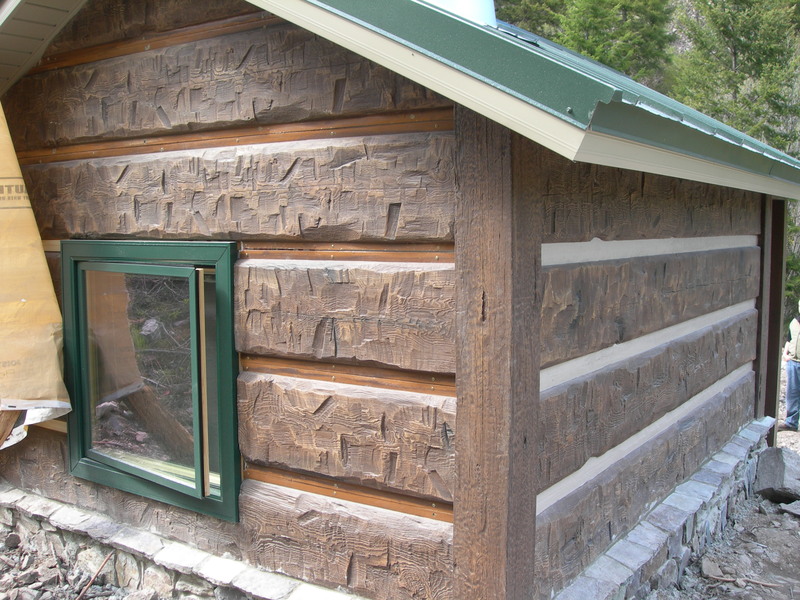 Chinking - What is it and how is it used in concrete log homes? 21 Jan Chinking – What is it and how is it used? 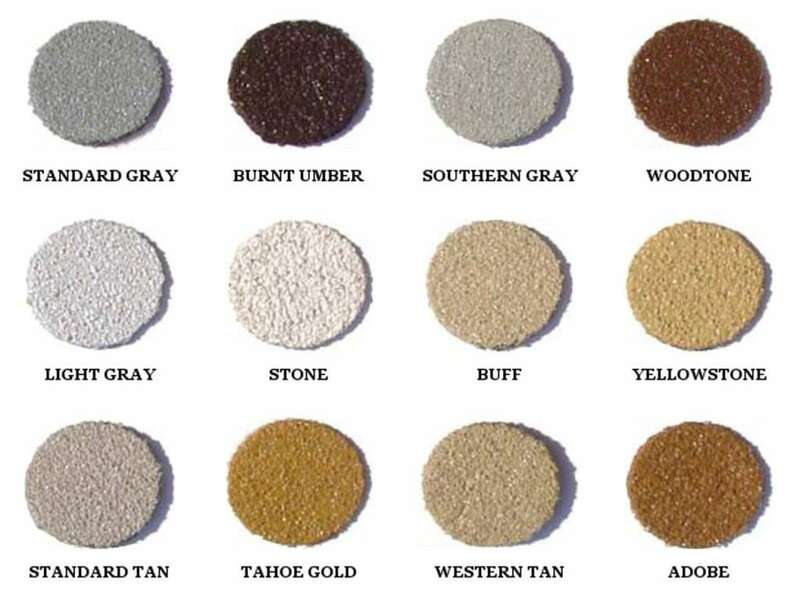 Our customers often ask “What is chinking and do I use it with your system?” Here is a short explanation of what it is, how it’s applied and how, we at EverLog Systems, use it for our concrete log homes and concrete log cabin siding. 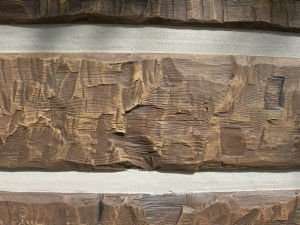 Chinking is an elastic sealant material that has a coarse surface which is designed to look like an old-fashioned mortar and is used on a range of log home joints. It is used for aesthetic purposes and keeping out the elements. 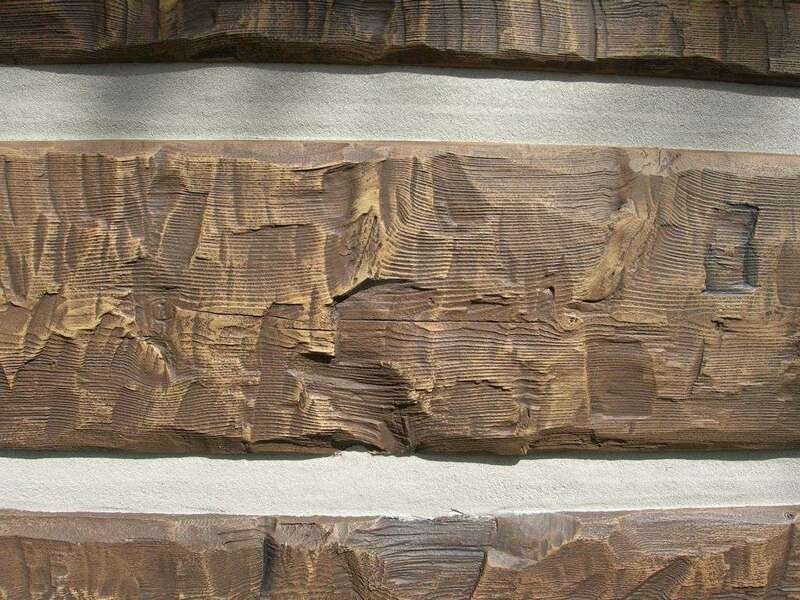 It comes in various colors designed to blend or contrast with the logs based on the desired look. During application the material has a viscosity similar to peanut butter and will “set up” as it cures. Some brands will cure faster than others, and some will maintain more elasticity than others. Typically, chinking is sold in either 5-gallon pails or in individual tubes similar to silicon caulking.  Professional installers use a hopper and pump system while smaller jobs may only require an applicator gun that can draw material directly from the pail. EverLog Systems recommends all of our projects use Weatherall 1010® Chinking. More information and how to buy can be found at www.WeatherallNorthwest.com. 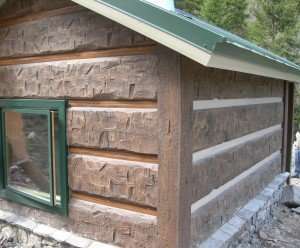 For more information about our EverLog concrete log homes and EverLog Siding products give us a call at 877.257.5647.